Baked Country Ham, a Southern classic all year round. My Mother says that Coke pulls some of the salt off and tenderizes the ham. 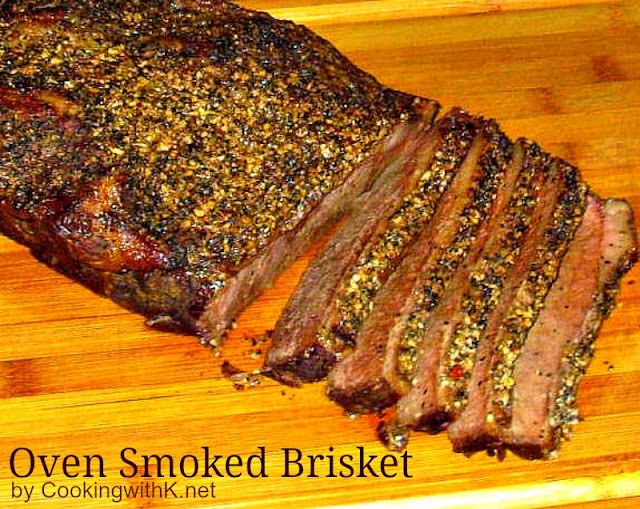 It also helps give it a wonderful caramelization on the outside. Easter is such a beautiful time of the year. Here in East Texas, it has been uncommonly cold the last week or so, and you would never know that spring is here, except for the beautiful blooms. 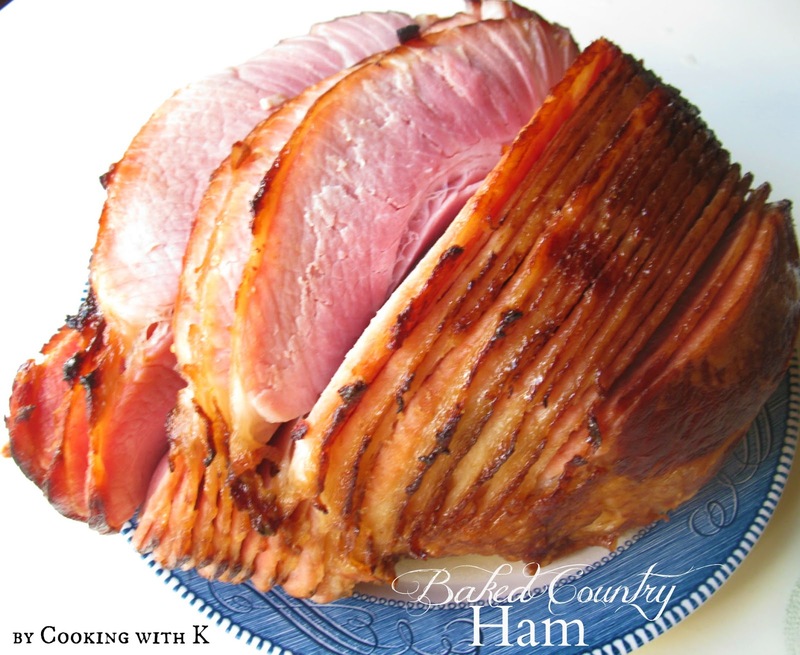 Another thing Easter brings is the time of the year we have Easy Baked Country Ham. Our Easter mornings are so busy with getting to church, taking pictures, and not to mention, getting a delicious meal on the table. 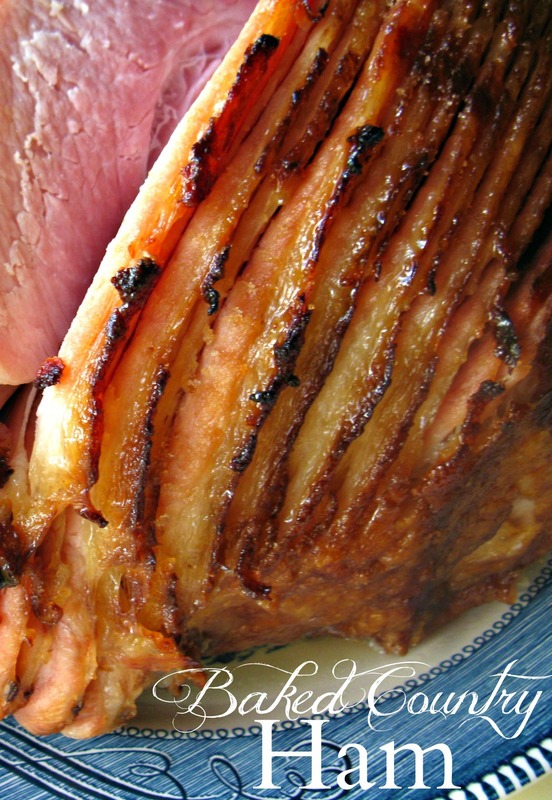 You can make your Easter meal easy with a baked spiral ham basted with Classic Coke. Spiral hams cook faster and are pre-sliced, so there is little carving at the table. The wonderful pan juices in the bottom of the pan help to keep the ham moist and juicy when served at the table. Preheat oven to temperature on the package of ham. 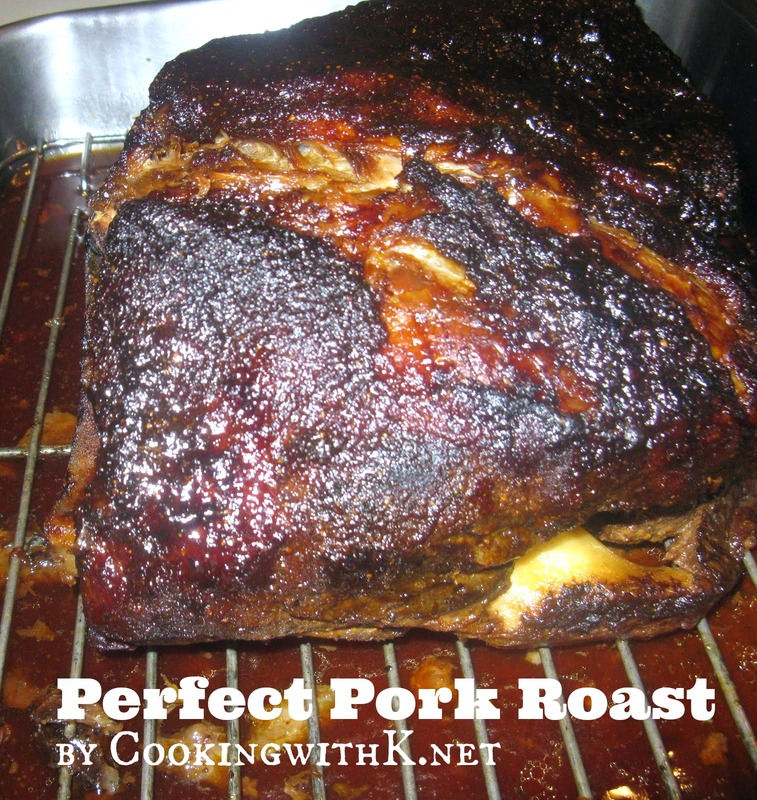 In a large roasting pan, place ham in the center of the pan so when basting the ham juices run off the ham and into the pan. Pour coke over entire ham slowly. Bake according to the package directions on the ham. Halfway through the baking, baste ham every 30 minutes until done. At the end of baking, Sprinkle the brown sugar around the top and sides of the ham. Place back in the oven on the lowest rack and turn the broiler on and broil for 10-15 minutes or until brown and crispy. 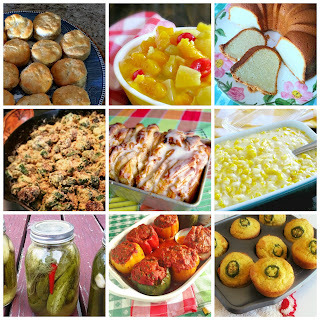 Join me for Meal Plann Monday, Weekend Potluck, What's Cooking Wednesday and all these fabulous parties! This sounds and looks fantastic! 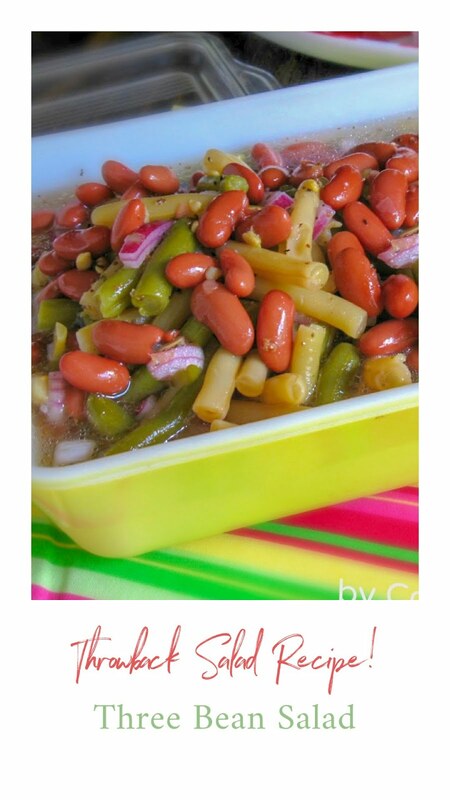 I've heard of recipes like this one, but this one I'm pinning! to make one of these days. I know it's gotta be good if you serve it for Easter...enjoy a blessed Easter weekend Friend. This looks so good. I make a similar recipe, but do the ham (with Dr. Pepper) in the crockpot. So good and so easy. Love your blog! 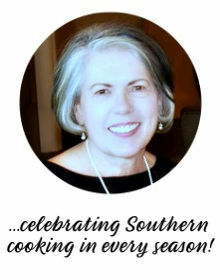 So glad you enjoyed the recipe....sometimes I bake it without the brown sugar and it is still pretty tasty! This ham looks delicious. I have always made mine in the same way (with Coke) and it always comes out fantastic! That looks so delicious. Your shots are great. Thanks so much for linking up with us at the Let's Get Social Sunday. Have a wonderful Sunday! Will definitely give this a try! Thanks for sharing. Sounds delicious!! I've never actually cooked with Coke before...I'm going to have to try this!